This list isn’t only for web developers; it’s useful for anyone that needs to know technical SEO best practices for their job function. This list has been around since 2008, when then-intern Danny Dover became frustrated with “the lack of SEO information for web developers” and therefore stayed up all night creating a resource himself. Since then, version 2.0 came out in 2013 and version 3.0 was published in 2015. Here are some things you’ll learn from the cheat sheet. These elements include things like title tags (your page titles), meta description tags (a description of your pages and blog posts in 155 characters or less), and images (your “alt” tags that describe your images). You’ll also learn how to properly format links, including text links, no follow links, and image links. If and when you find these codes showing up on your own site, your best bet is to redirect your visitor or have something funny or informative on the page. Just check out these awesome 404 pages from around the web. This word is super confusing, but it’s meaning is simple: a process for converting data that has more than one possible representation into a canonical or “standard” form. 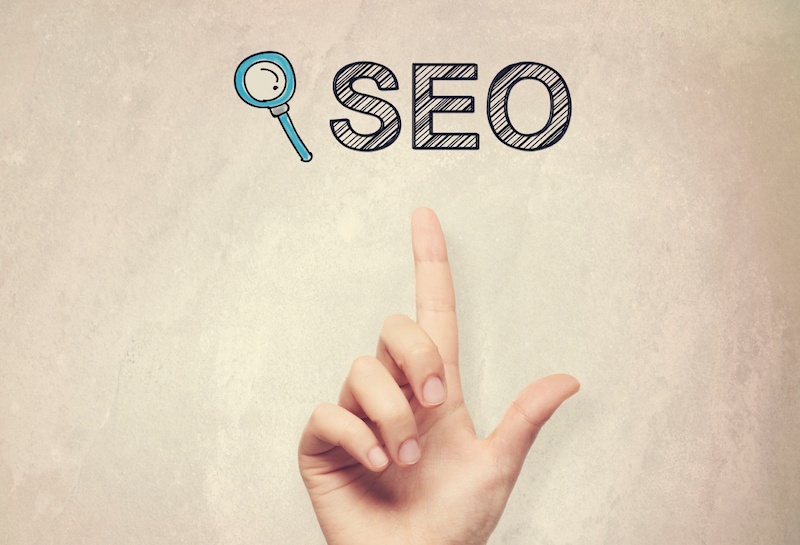 For SEOs, canonicalization refers to individual web pages that can be loaded from multiple URLs. This section will walk you through what each part of a URL stands for as well as technical SEO best practices for URLs. For example, you should always use shorter, “human-readable” URLs that include keywords when possible. Furthermore, content should always be placed on a subdomain to preserve authority (e.g. www.xoombi.com/blog instead of blog.xoombi.com). Other best practices that can be found in the cheat sheet include information on Webmaster tools, robots exclusion standards, user agents, pagination, sitemap syntax, social metadata, rich snippets and structured data, mobile web development, and how to target multiple languages. Not only will Moz’s Cheat Sheet help you increase and enrich your knowledge of SEO, it can be used to assess your current website and see where you might be missing the mark. Need help understanding how this relates to inbound marketing? Download our checklist to learn more.